Audio versions of OTNews are freely available to members in addition to their printed copy of OTNews. 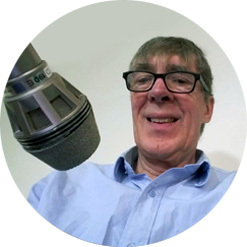 John (G7OXK) is our audio newsreader. Any member who would like to avail themselves of his service is encouraged to get in touch with John via the email address on our CONTACTS page.